Directed by Chris Wedge. With Lucas Till, Jane Levy, Thomas Lennon, Barry Pepper. 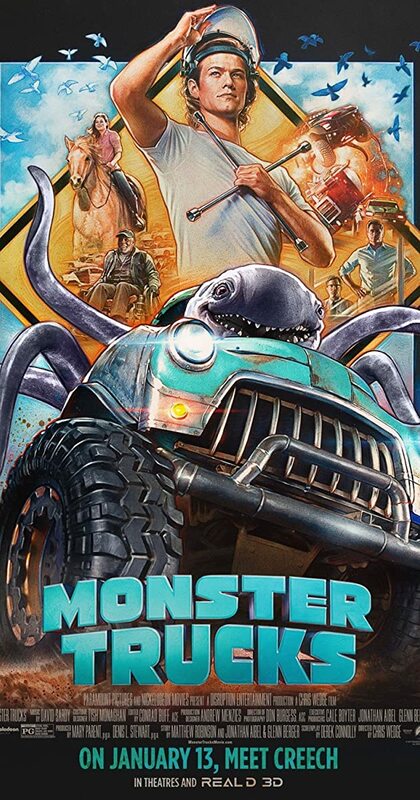 A young man working at a small town junkyard discovers and befriends a creature which feeds on oil being sought by a fracking company.